Famous for its stands of old growth forest known as the “The Ancients,” Cook Forest State Park’s Forest Cathedral of towering white pines and hemlocks is a National Natural Landmark. The North Country National Scenic Trail (NST) intersects Cook Forest State Park and State forest lands. Cook Forest State Park features 47 miles of hiking trails that explore many habitats including old growth forest. The 8,500-acre Cook Forest State Park and 3,136 acre Clarion River Lands are popular for hiking, camping, fishing, canoeing, kayaking, and tubing. 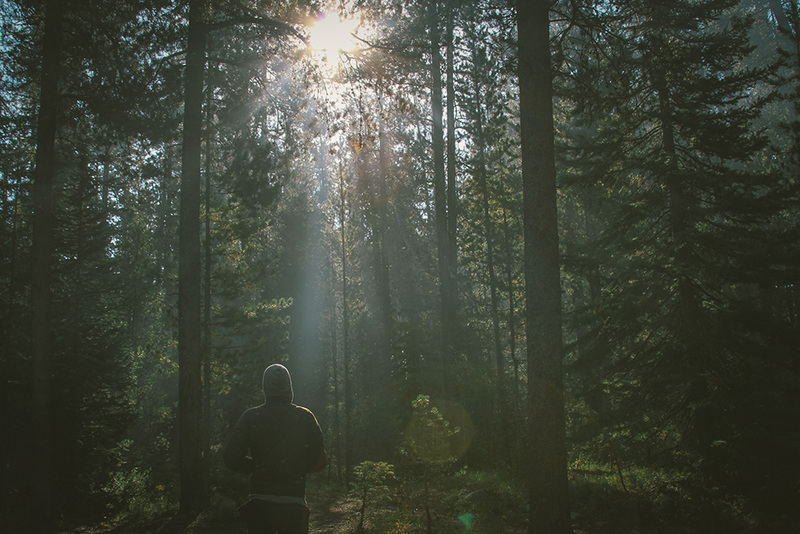 Explore the Long Fellow Trail loop and surround yourself with the calm of this ancient forest. Famous for its stands of old growth forest known as the “The Ancients,” Cook Forest State Park’s Forest Cathedral of towering white pines and hemlocks is a National Natural Landmark. The towering canopy is between 350-450 years old. 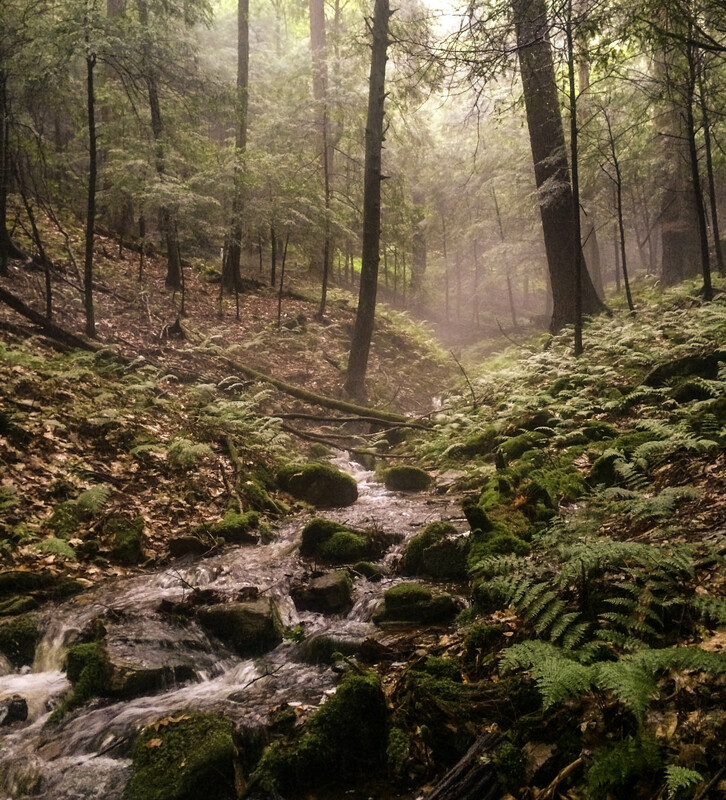 Pictured: After a summer storm, a misty stream courses through the Forest Cathedral at Cook Forest State Park. The North Country National Scenic Trail (NST) intersects Cook Forest State Park and State forest lands. From leisurely day hikes, to intensive days or month-long treks, plan and prepare for your NST experience.